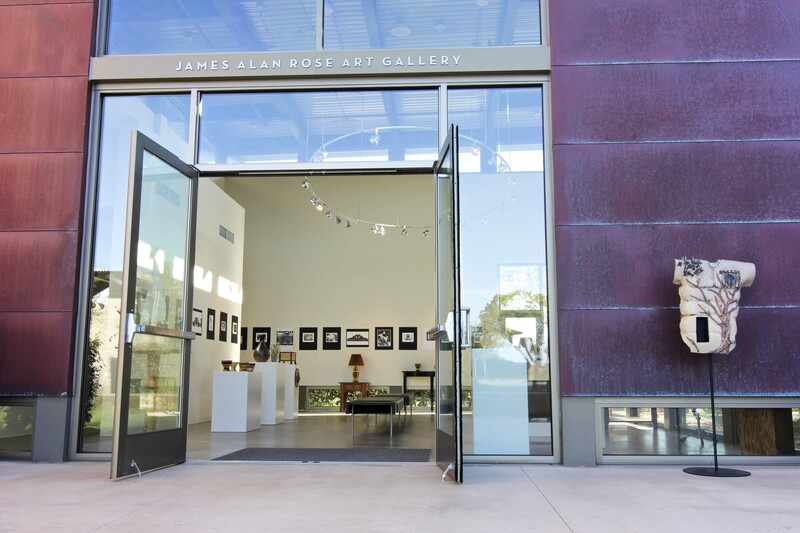 The James Alan Rose Gallery was established in 2010 with the construction of the new Linda Vista campus. The Rose Art Gallery is Parker’s venue to showcase both student work and that of professional working artists. Exhibition, or showing work, enables students to take their work out of the context of the studio or classroom, and examine perspectives created when shown in a neutral environment. 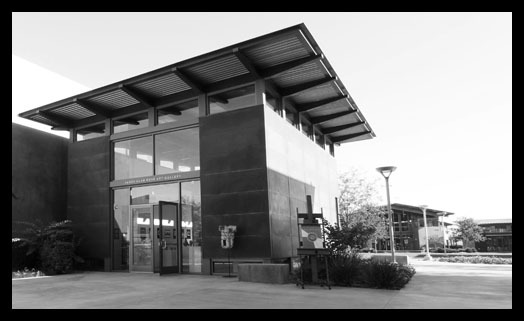 The Rose Art Gallery is not only a space for critique, but also a place for students to present their work to the larger Parker community. Parker’s art gallery also runs a number of solo and group exhibits by professional artists in and around the San Diego area. Shows generally last for 4-6 weeks, and are coordinated according to their relevance to the Visual Arts curriculum. The artists that exhibit in the gallery may often cross over into other departments’ curriculum or areas of interest. Frequently, the artwork being displayed in the Rose Art Gallery is for sale. The exhibiting artist donates 20% of the cost of each artwork sold through the gallery to the Parker Arts Program. Support the Arts Program at Parker by supporting our exhibiting artists.